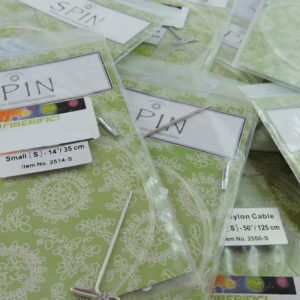 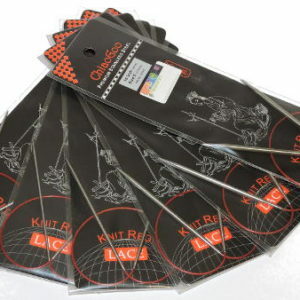 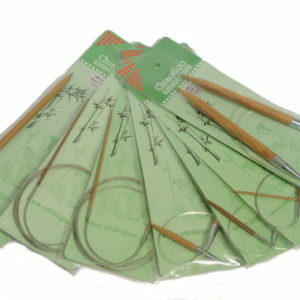 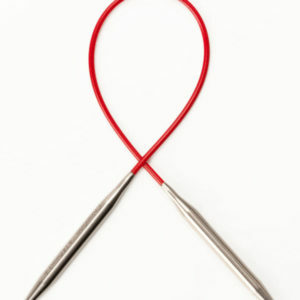 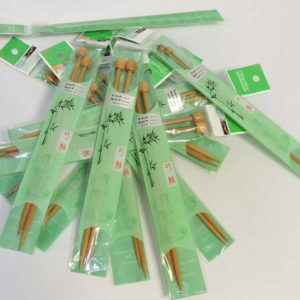 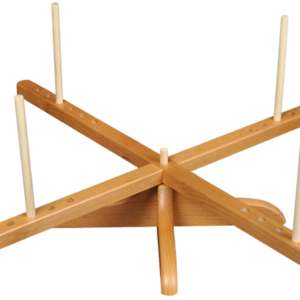 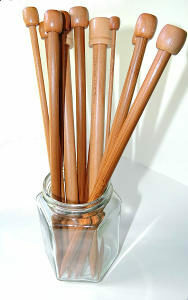 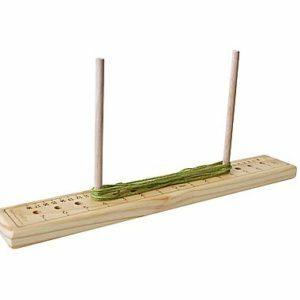 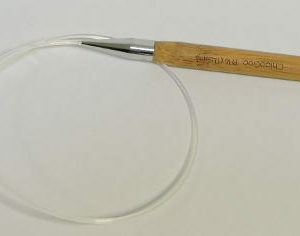 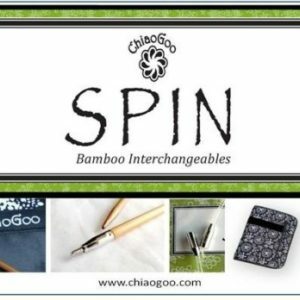 ChiaoGoo Spin Bamboo Tips Interchangeable. 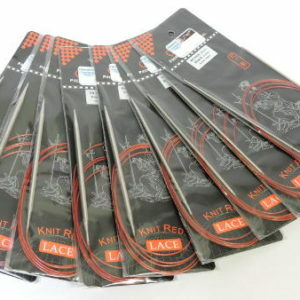 If you need extra sizes, or you want multiple sets of one size. 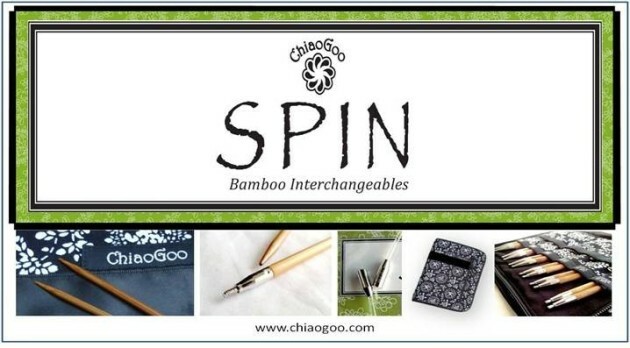 ChiaoGoo Spin Bamboo Tips Interchangeable. 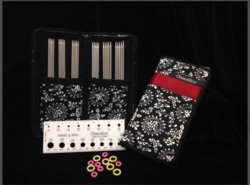 If you need extra sizes, or you want multiple sets of one size. 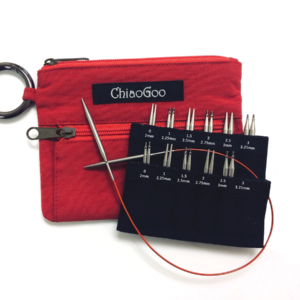 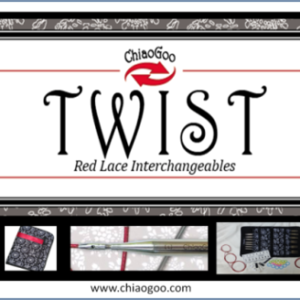 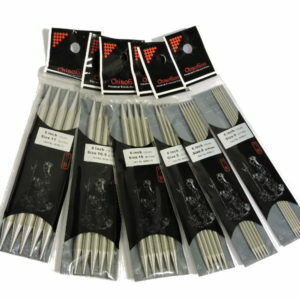 If you a looking to try the Chiaogoo Interchangeable Sets without the initial layout, you can buy a tip set and a cable as an inexpensive trial. 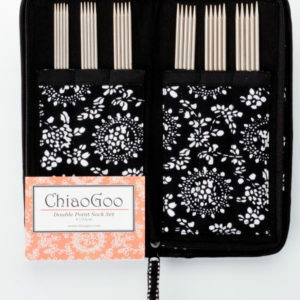 I purchased a 3.75mm ChiaoGoo bamboo tip from Chantelle recently as I just wanted to try the bamboo in the ChiaoGoo range,as they had a lot of great reviews..I wasn’t sure if I’d like them though as I’ve tried many other bamboo needles in the past and I was never happy.But I must admit I was pleasantly surprised with these ChiaoGoo needles,they are just wonderful to knit with..They feel so smooth in my hands and I am so impressed with the quality…I see many more knitting projects in the future using these ChiaoGoo bamboo needles….Very very happy customer!